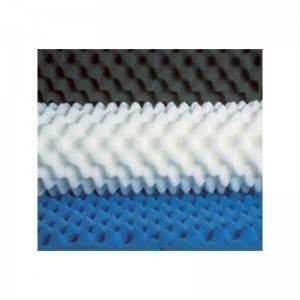 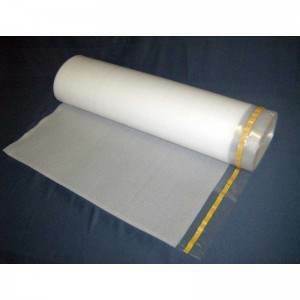 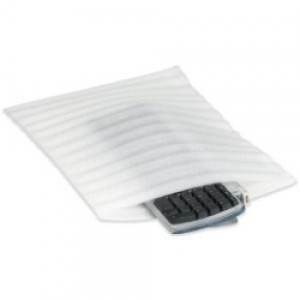 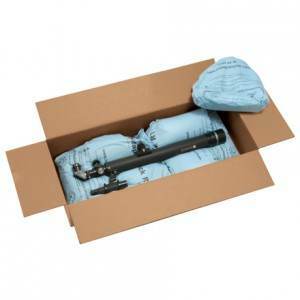 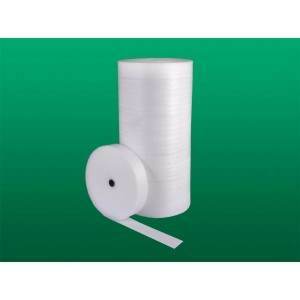 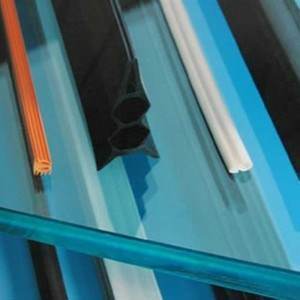 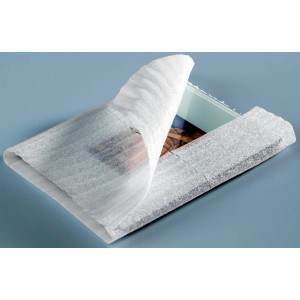 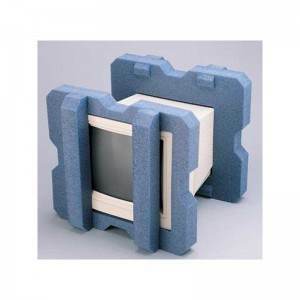 We stock an extensive line of foam packaging products. 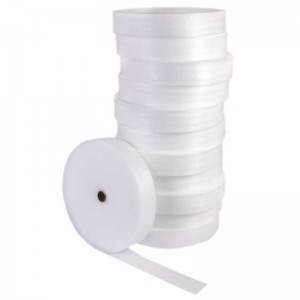 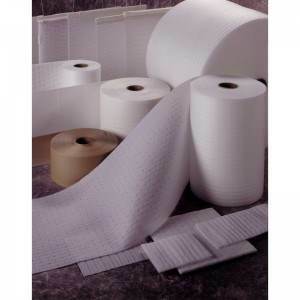 Included in the foam packaging line are products such as foam packaging on rolls, foam packaging peanuts, UPS foam rolls, as well as foam bags and pouches. 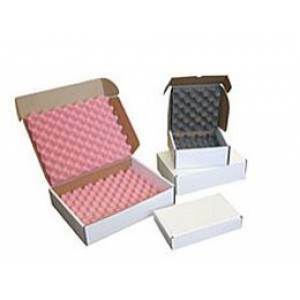 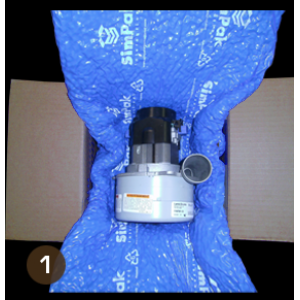 Customization to your individual packaging requirements is available in products such as foam sleeves and foam profiles, die cut foam, convoluted foam or foam planks. 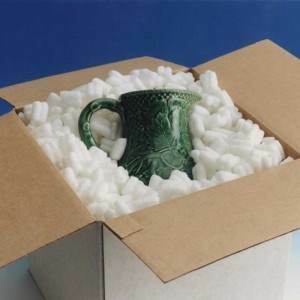 We can take care of all of your shipping needs from basic foam to laminated foam.